Magazine cartoons have been a great “stepping stone” for many cartoonists. Some cartoonists have found a nice way to earn a living from selling single panel gag cartoons to magazines, newsletters and newspapers. Other cartoonists have diversified and stayed with magazine cartoon sales but focused their cartooning efforts elsewhere. Such as offering their illustration services to book publishing companies, advertising agencies, marketing firms and more. 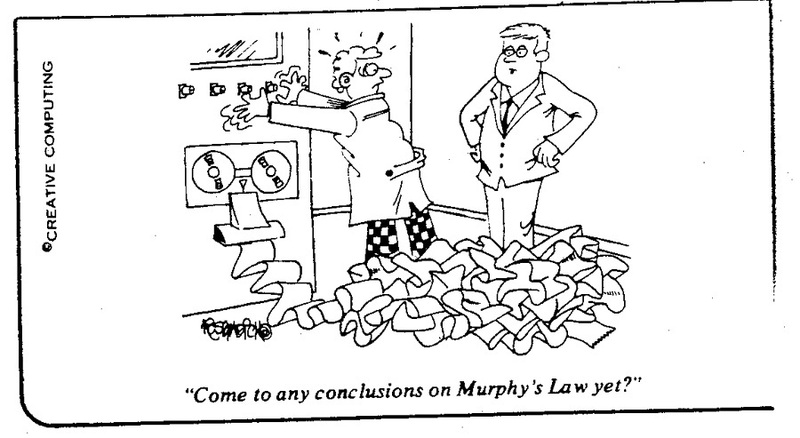 Magazine cartoons have remained near and dear to my heart. Probably because the medium allowed me my first “professional sale” in a somewhat strange (and fickle) market. Strange, because there were or are no guarantees anyone you offer your work to, will like your work. By that I mean, your drawing style, your sense of humor and whether or not you can blend good cartooning skills with writing has to get someone’s attention. 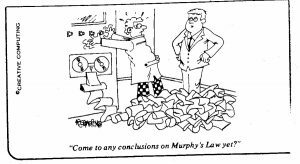 You can also archive your magazine cartoons into an online archive and offer them for sale, for licensing to others for use in print and digital projects. I personally entered a competitive field of gag cartoonists (and I use that term “competitive” in a positive sense) because it taught me how to compete. And in a way where I learned to sell my panels to a diverse group – namely trade journals, where competition was less. It takes patience too. You can’t send out a submission of cartoons to an editor / magazine you target and just wait. You need to get that first submission sent out, go back to the drawing table and immediately start writing good cartoon gags. Generating single panel cartoon gag ideas sounds easy but takes time to develop that skill and be consistent at it. Start by illustrating them into sellable cartoon panels that will eventually get an editor’s or publisher’s attention so that he buys it from you….licenses the artwork from you for use in his publication. Are you creating enough specific cartoons for trade magazines that you’ll stay competitive? Are your gag cartoons consistent? 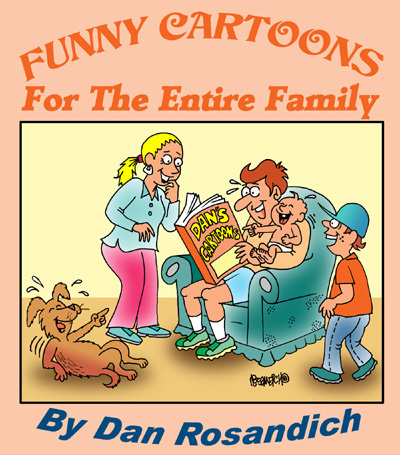 Are you writing gag cartoons that will consistently sell in perpetuity? Asking yourself various questions like these will be building blocks for establishing your cartooning business in the future!